FOX is ready for some new voices Today, the network announced they’ve ordered a new TV show called The Masked Singer. 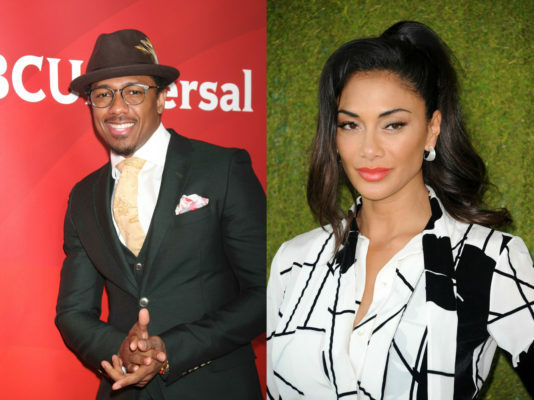 Hosted by Nick Cannon, the singing competition series “features celebrities facing off against one another with one major twist: each singer is shrouded from head to toe in an elaborate costume, complete with full face mask to conceal his or her identity.” Judges include Nicole Scherzinger, Ken Jeong, Robin Thicke, and Jenny McCarthy. The Masked Singer is slated to debut on FOX in January 2019. What do you think? Are you a fan of singing shows? Will you check out The Masked Singer? More about: FOX TV shows: canceled or renewed?, The Masked Singer, The Masked Singer: canceled or renewed? Great. More singing shows. Just stop it already.